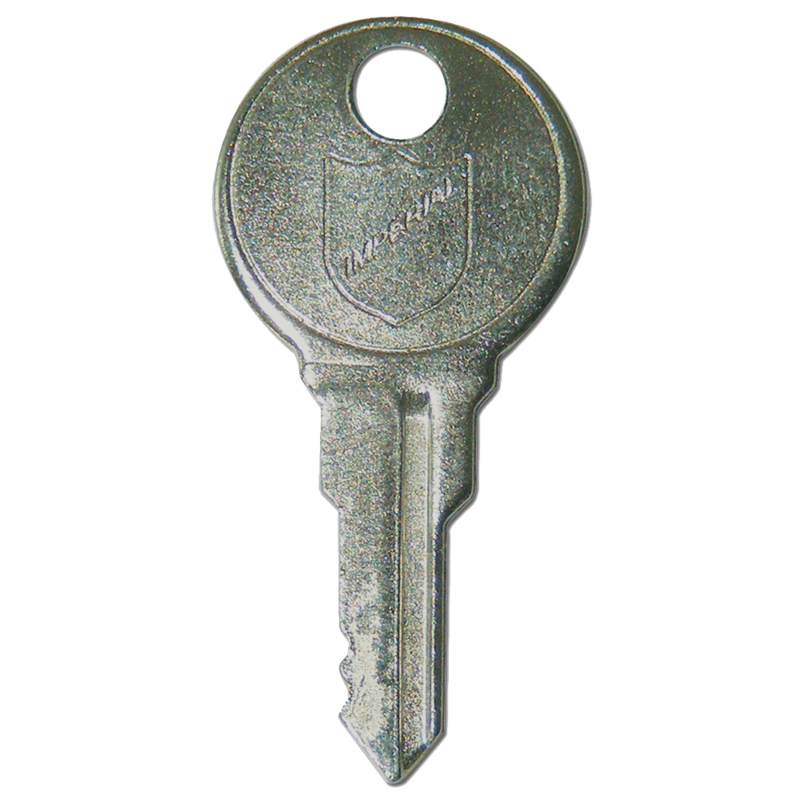 Steel triangular key to suit budget locks, available as either long reach or short reach. 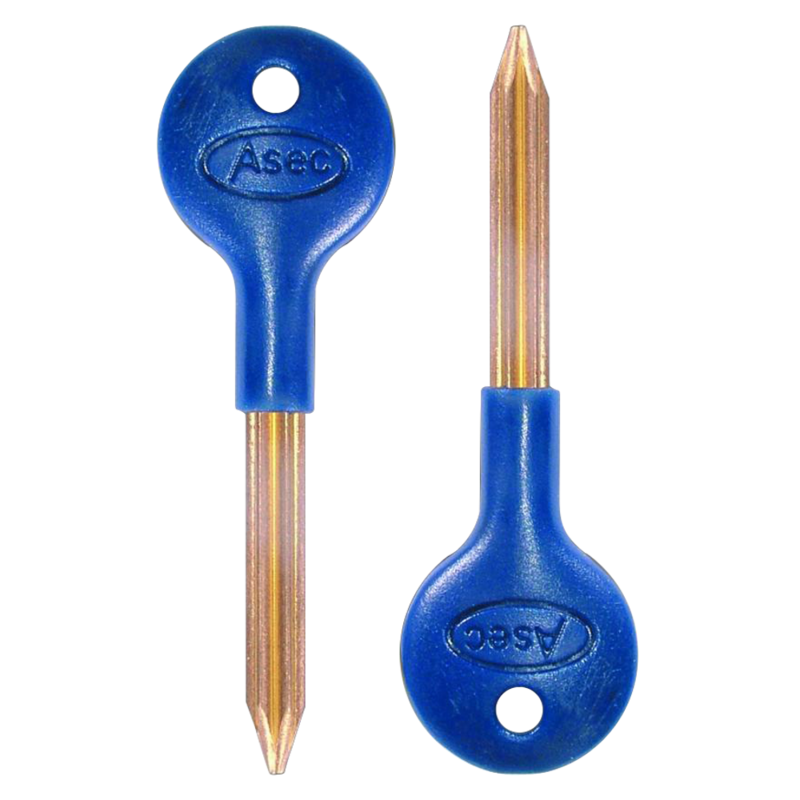 Asec rack bolt key available in a variety of lengths to suit the Asec door & window rack bolt range. 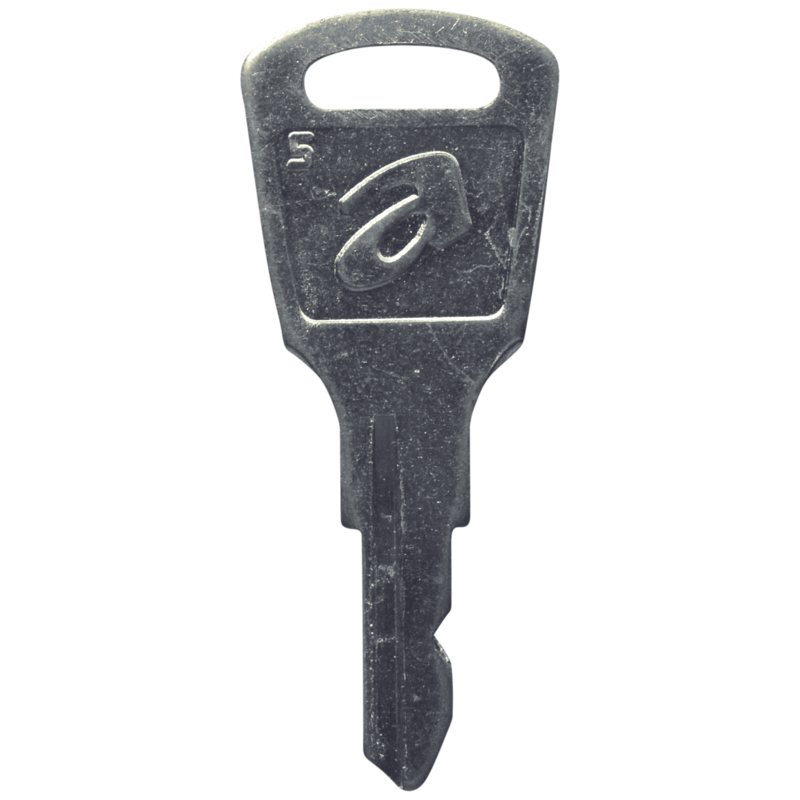 A T (or Tee) shaped steel key to suit budget locks with an easy grip handle. 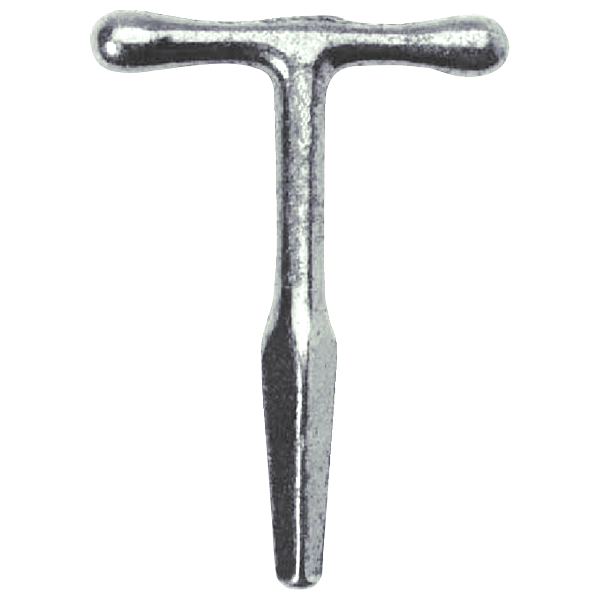 Double ended test key with two styles of two pronged heads. 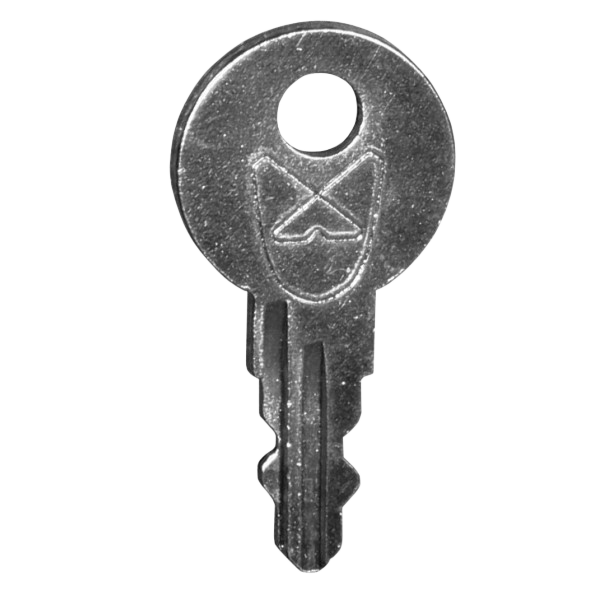 Also known as a fish key. 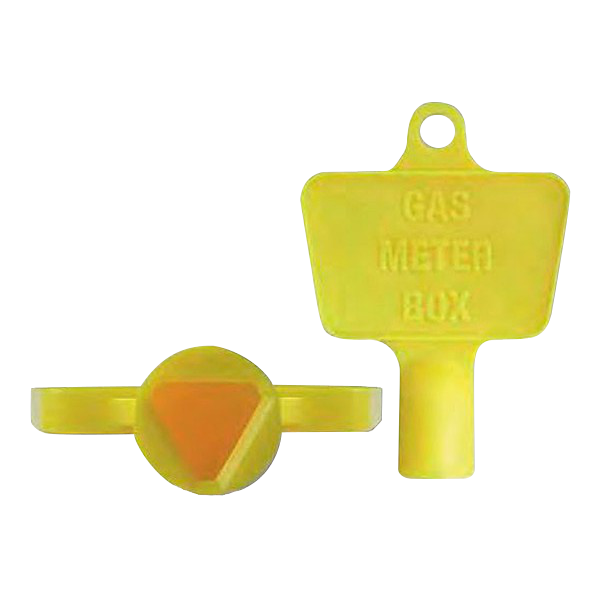 A yellow plastic key designed to open meter boxes with a triangular key shape including gas, electricity and water. 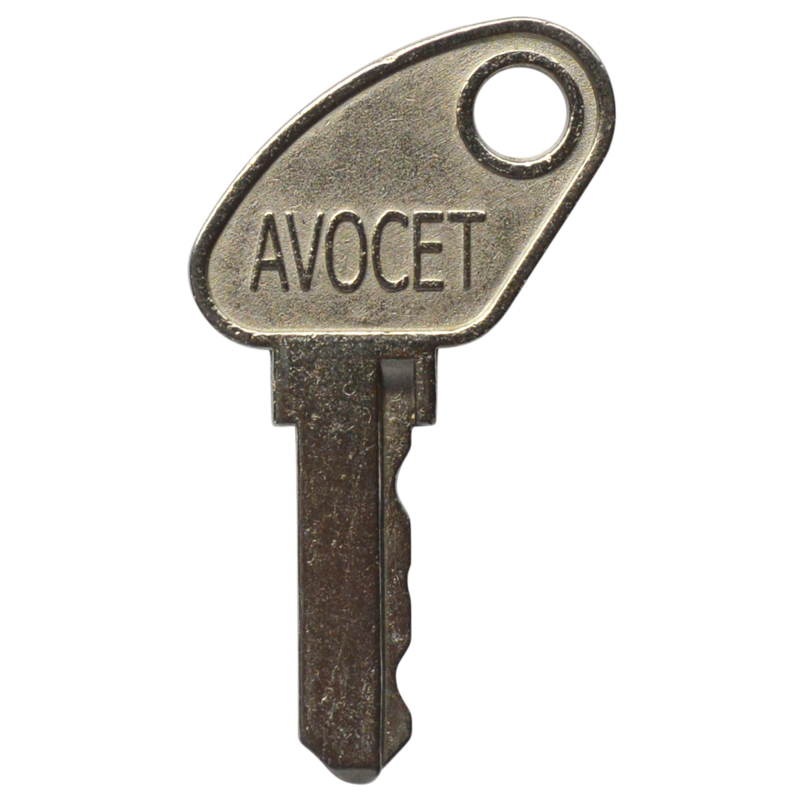 Replacement key to suit the Avocet Affinity Espag Window Handles. 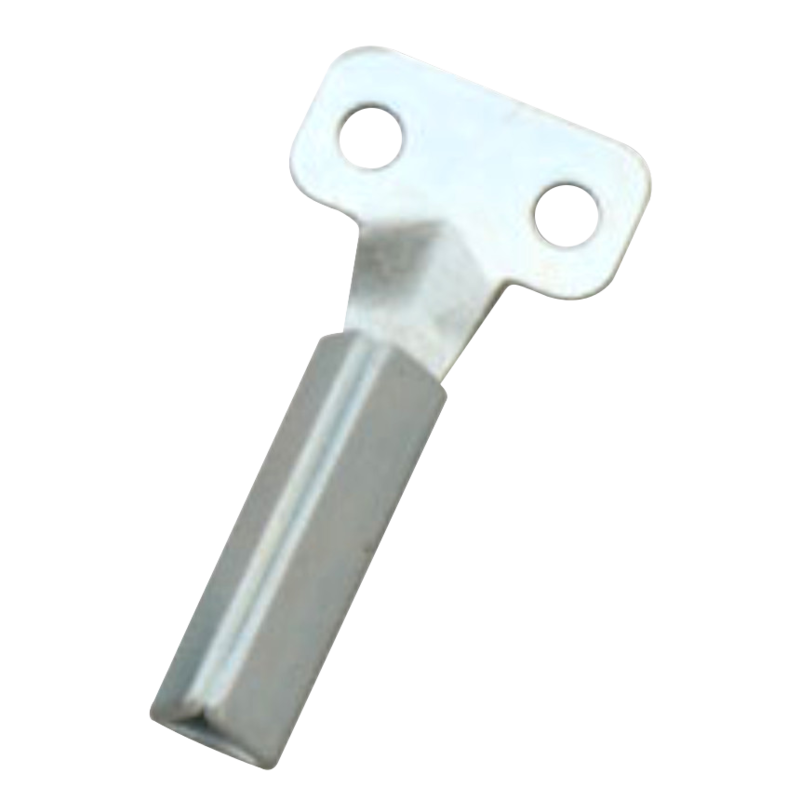 Replacement key to suit the Avocet Lightning Espag window handles. 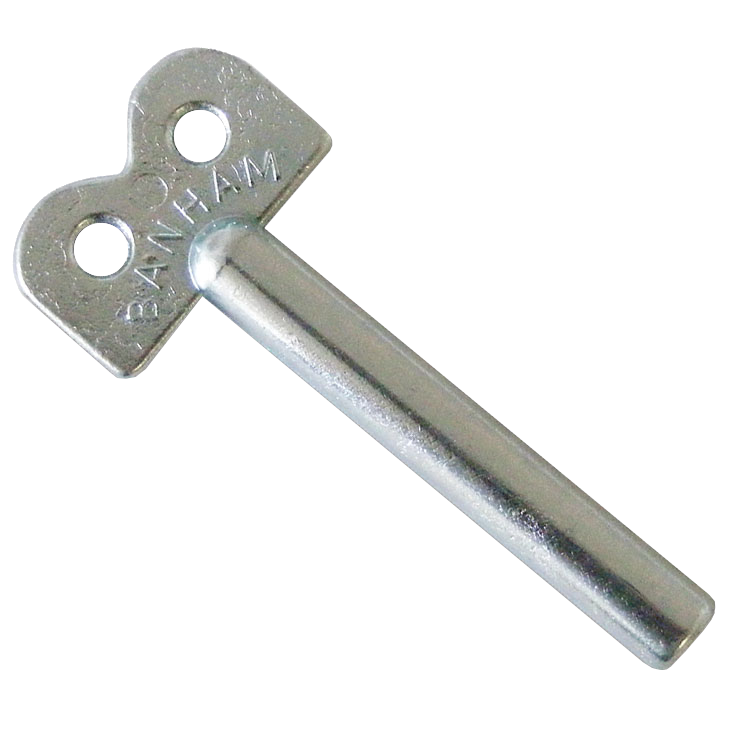 Key to suit the Banham W108 Window Lock. 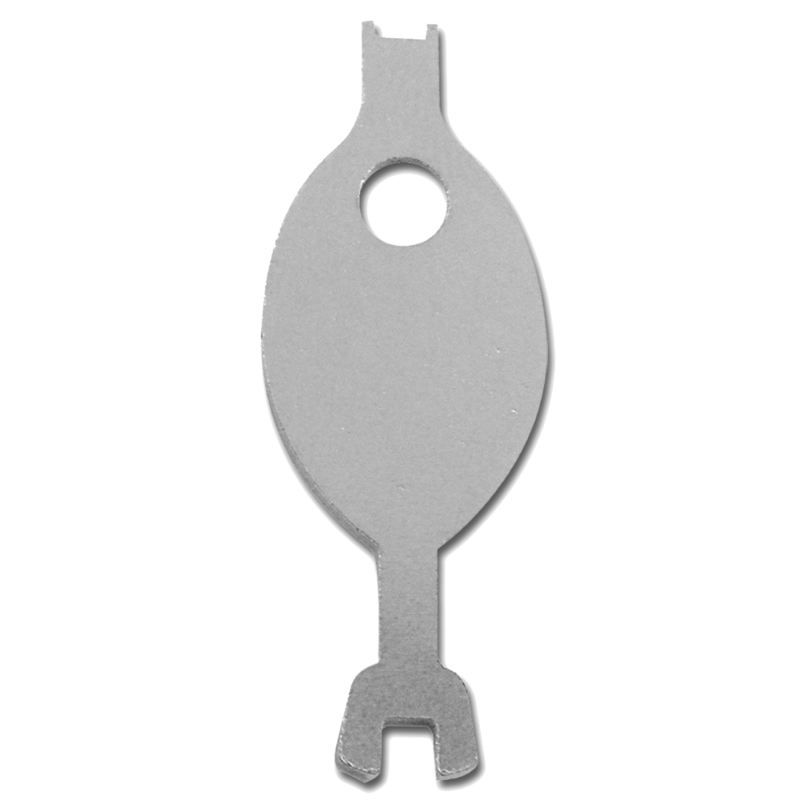 This cut cylinder key is to suit the Chameleon range of Espag handles. 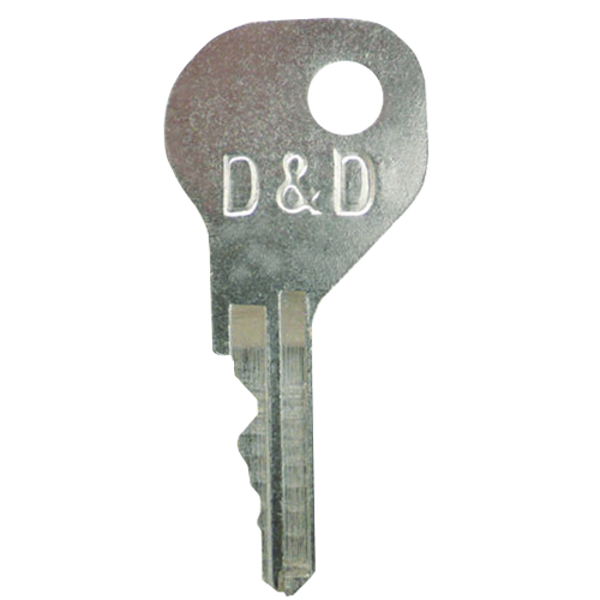 This spare wafer key is designed to suit all lockable MagnaLatch products from D&D Technologies. 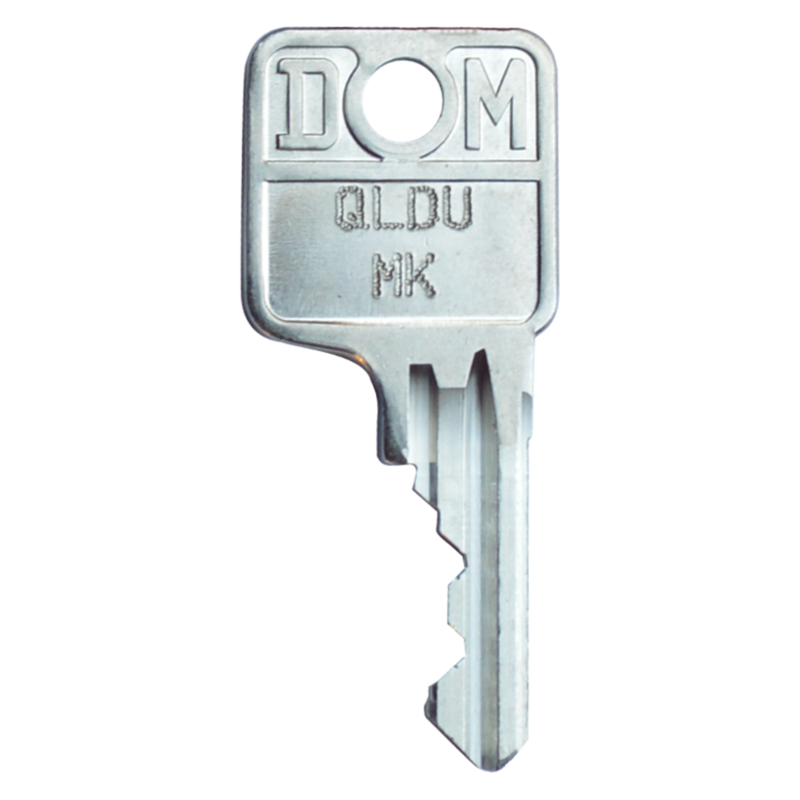 This Genuine DOM cylinder master key is on the 22 profile series and suitable for Ronis and DOM products.